Hey Friends!! It's that time again...Foodie Reveal Day! My awesome package was from the lovely Monica Rodriguez. Sweet & Salty HOMEMADE pumpkin seeds. I love pumpkin seeds...and so do my boys. So they went quickly! 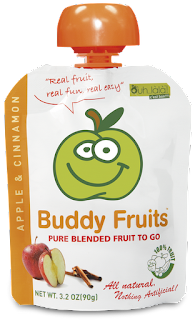 Whole wheat bagels, 3 pieces of Quench gum, Buddy Fruits drink. Never had this before, it was DEELISH! A Kind bar (love them! 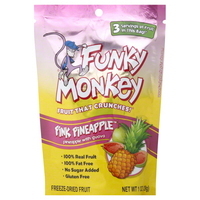 ), Pink Pineapple Funky Monkey fruit snacks. This is freeze dried fruit, which was so good, will definitely be buying these again! A small apple cinnamon candle. I LOVE candles! 2 drinks that I had after my runs. Avena Light Oat-based smoothie and Silk Pure Almond Dark Chocolate. Loved them both! And then, probably my favorite thing, Belgian Chocolate on a stick! That was just heaven on a stick! Monica said I could add it to milk or water for hot chocolate, but I just couldn't do that, I ate it like a lollipop! Amazing. Thanks, Monica for being such a great foodie penpal!! I sent a package to Sarah, who blogs over at sewdutchsisters, if you want to see what I sent her. Want to be a Foodie Penpal too? December is a perfect time to do so. Rather than pairing people up to send each other treats this month, penpals are being asked to donate the $ they would have spent on a box of goodies to help the victims of Hurricane Sandy. 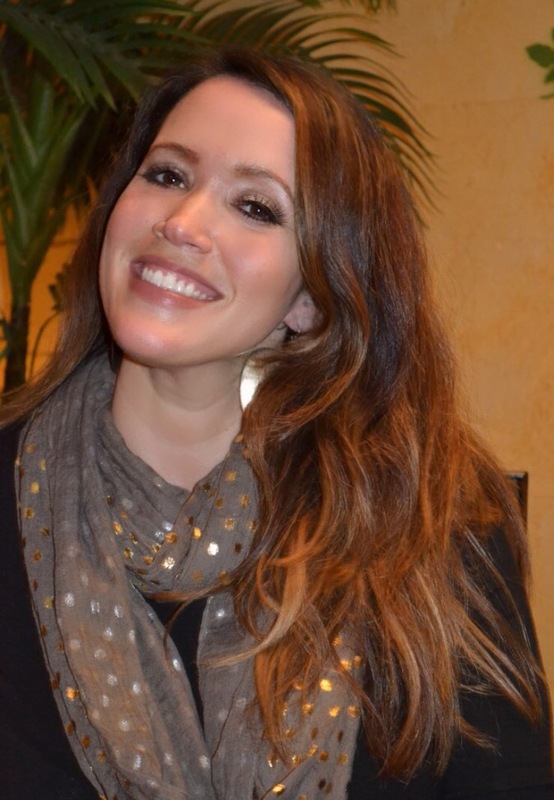 Head over to Lindsay’s blog to find out more! Oh that Belgian Chocolate on a stick!! I miss doing the foodie penpal. I gotta signup again!! Your penpal sent you some awesome goodies! Yes, she did! You should sign up for January, it's so much fun!